FREE WIRELESS INTERNET ACCESS in all rooms and public areas. Easy access just off I-35. Shopping mall and restaurants within 1 mile. Downtown Wichita - 6 miles. Free Breakfast Bar including waffles. Indoor pool and whirlpool. Elevator. Suites available. 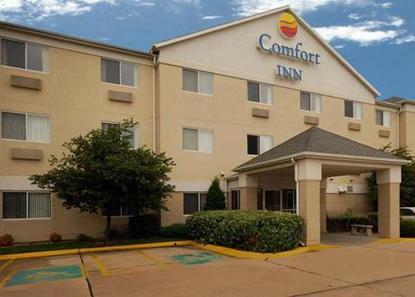 All rooms include: coffee maker, hair dryer, iron and board, clock radio, and cable TV with Showtime. Pet accommodation: 10.00 USD per stay.